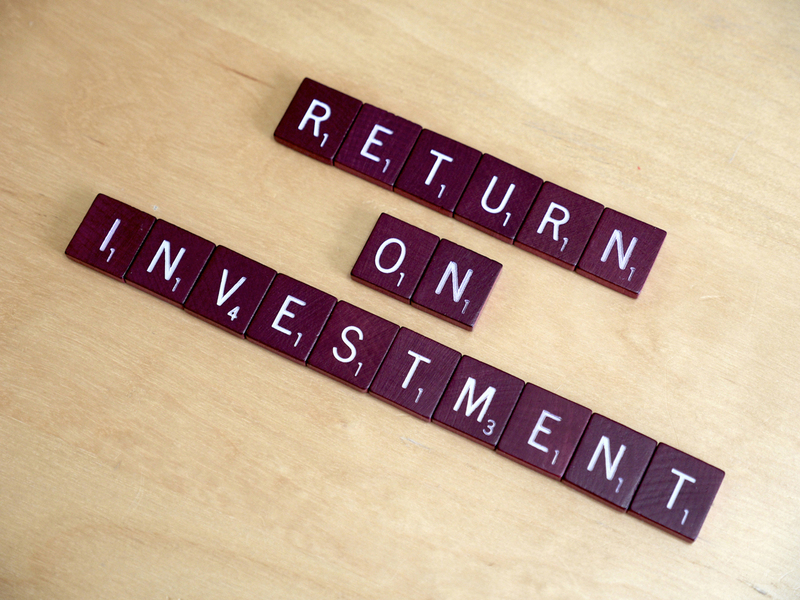 Due Diligence in Private Placement Platforms (PPP) !! Designing of Private Placement Programs (PPP) Portfolios !! 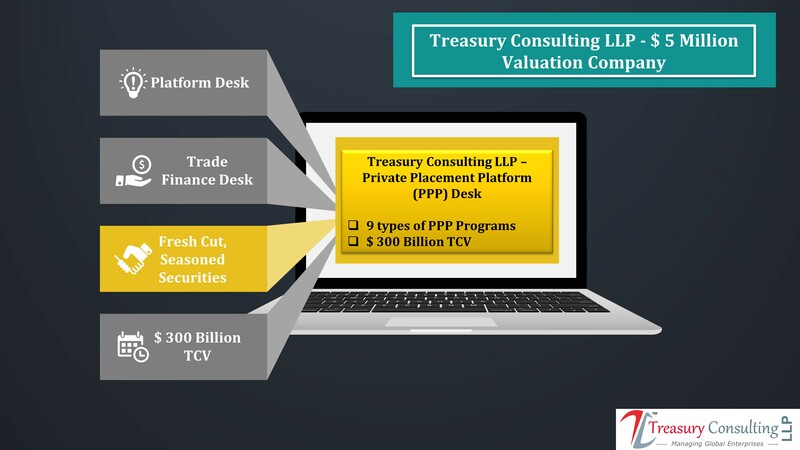 Treasury Consulting Pte Ltd - Private Placement Platform (PPP) Desk would create MTN/LTN Desk which would cover all types of long term Securities. We would be covering all ISIN and requisite trading. Our PPP Desk ( Singapore ) would cover Online Trading, Settlement and Transfer of MTN Securities. 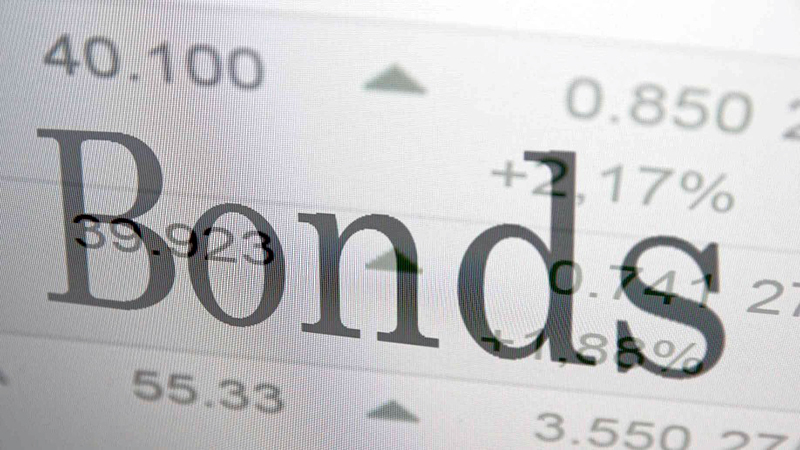 MTN/LTN Desk would cover all G7 Securities including United States Treasuries (UST), Japanese Government Bonds (JGB) and requisite Treasury MTN Securities. Treasury Consulting Pte Ltd - Private Placement Programs (PPP) Desk having mission to introduce more than 26 Types of PPP , Legal Desk covering all aspects of Private Placement, Monetization Modelling Valuations covering all Assets Classes, Valuation Modelling covering Safe Keeping Receipts (SKR) which would be linked with G7 Banks and last but not the least setting up Private Placement Trading Platform in Singapore, Australia & Dubai by 2020 in phased manner. 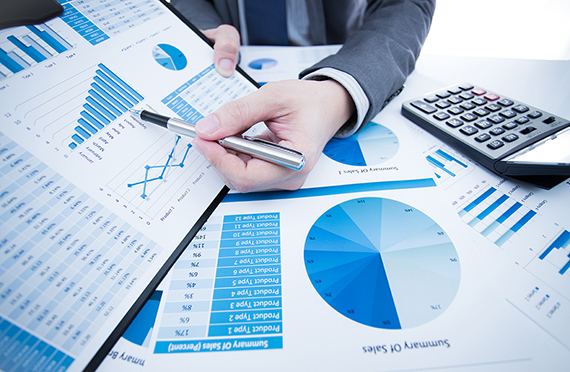 The Client Provides a Proof of Funds and Passport Copy Along with Them Compliance Package. NOTE: Most of the assets that people try to apply with CAN'T be used for any REAL Private Placement Program on upfront basis. 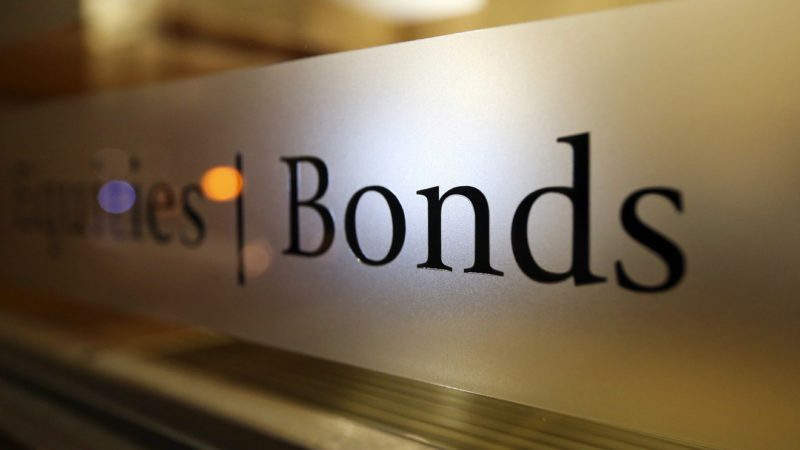 These include ITR's (Irrevocable Trust Receipt), SKR's (Safe Keeping Receipt), T Strips (Treasury Strips), junk bonds, asset backed bonds, hard assets, real estate, and more. As you can expect, most of the applications at this stage are unacceptable, and fraudulent. 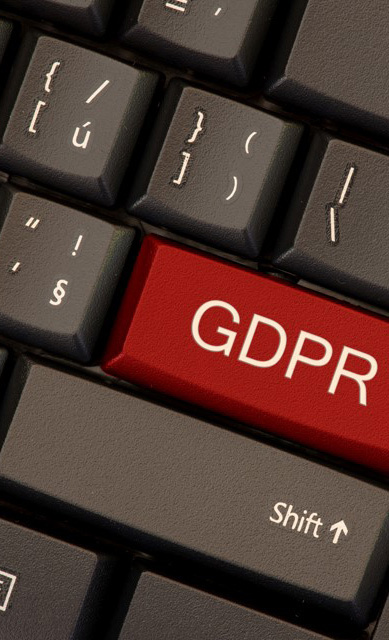 Trade Group Submits Application to The Compliance Department for Review. NOTE: Within hours, most real traders will know if the asset and owner are legitimate. Also, at this time, the criminal background and origin of the funds are explored to ensure they are dealing with a clean applicant. In addition, if the client has over 100M, real trade groups typically either know of the applicant, or have seen the person try to apply before. There is a very small circle of real traders, so when someone applies with large assets, the word gets around rather fast. Client passes "Due Diligence", Speaks with the Trader, And Receives the Contract. 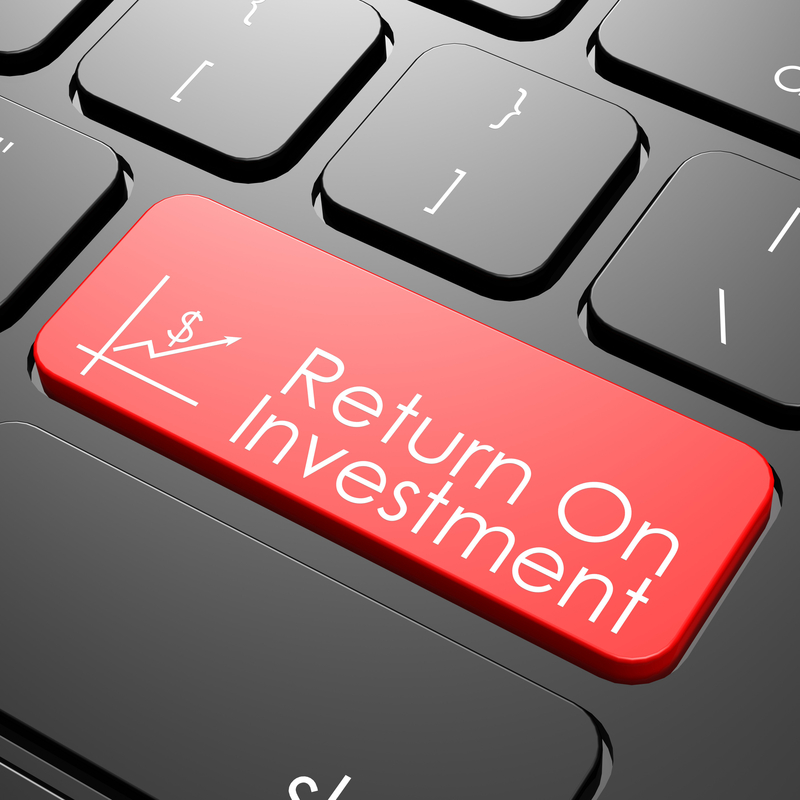 NOTE: Most clients have NEVER been involved with a legitimate Private Placement Programs before. With that being said, many will show the contract to their attorneys, who have never been through this as well, and they may advise against proceeding due to a lack of familiarity. Needless to say, this can kill the deal, or may make the PPP investor feel uncomfortable. The problem you will run into over and over at this stage is transparency, and gaining trust from the client. 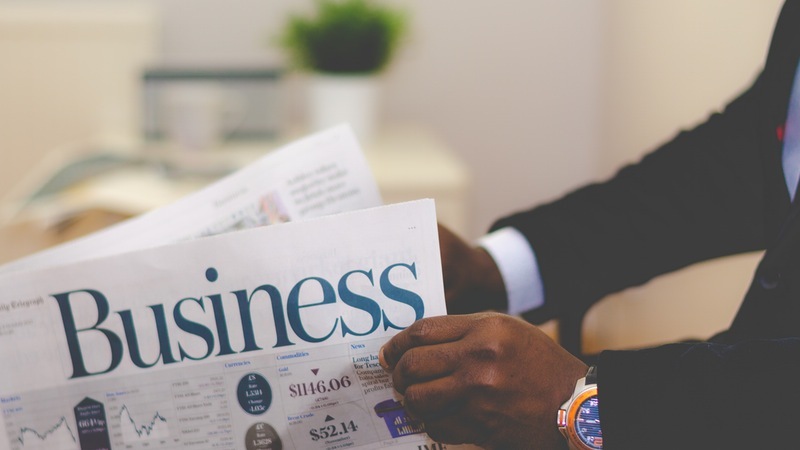 Due to the private nature of the Private Placement business, there is only so much information the trader can reveal, and this is a common obstacle. Client Signs the Contract, and Then the Trader Countersigns It to Make It Official. NOTE: Once the client signs the contract, there are still a number of potential obstacles before you can "close the deal". If a client signs the contract and does not complete the transaction, they may be reported to the authorities, and by doing so, they will be permanently prevented from participating in any Private Placement Program in the future. As we said before, there is a small circle of real traders, and if they label a potential client as a non-performer, it is rare that any other REAL trader will spend their time to work with them. Client Contacts Their Bank to Complete the Private Placement Transaction. NOTE: Banks are in the business of making money, and customer requests are secondary to the profit of the bank. When a client asks to block, conditionally assign, or transfer their funds, they are cutting into the pockets of the bank, which we know they don't stand for. If the bank loses that asset off their books, they actually lose over 25x that amount in potential loans from their country's central bank (FED/ECB). With this in mind, most banks stall with excuses, since that will frustrate most customers enough to kill the transaction. Even though this may be an obstacle, this should never be a deal killer since it is the client's money, not the banks. To complete a deal, you either need a bull personality or a great relationship with the bank, otherwise you may encounter problems with the final steps. Client's Funds Are Blocked, Conditionally Assigned, or Transferred to The Trade Group in Accordance with The Contract. NOTE: Very few trade groups request that the client transfers ownership of their assets. If they do request this, be very cautious, and expect something is not as it seems. Most Private Placement Traders ONLY need a conditional assignment of assets, temporary beneficiary access, or the blocking of the assets in their favour for the period of the trade. This allows them to access a line of credit which they trade for the client, specific to their contract agreement. Trader Accesses the Line of Credit from The Trading Bank. NOTE: The trader is the only one who can access a line of credit against blocked assets. No one who is trying to complete a scam will ever be able to draw a huge line of credit on blocked assets. The bank completes thorough due diligence on anyone it loans to, and when that loan involves millions of dollars, it is far more diligent. In short, no bank will offer a line of credit for millions to someone who they do not thoroughly trust, so there is not a lot of worry about when blocking assets in someone's favour. Trader Uses Line of Credit to Have Discounted Bank Instruments Issued from Bank. NOTE: First, the issuing bank sells the instrument directly to the trader for a significant discount (ex. 60% of face value). After the trader buys the instrument, they then sell it to the "commitment holder/exit buyer" (ex. 66% of face), who then sells it to their "commitment holder" for a higher price (72% of face). This continues until someone purchases it with the intent to hold the note to collect the coupon/interest, and the difference between the discounted note and its value at maturity. This is the basic idea of how profit is generated in Private Placement Programs that use bank instruments. 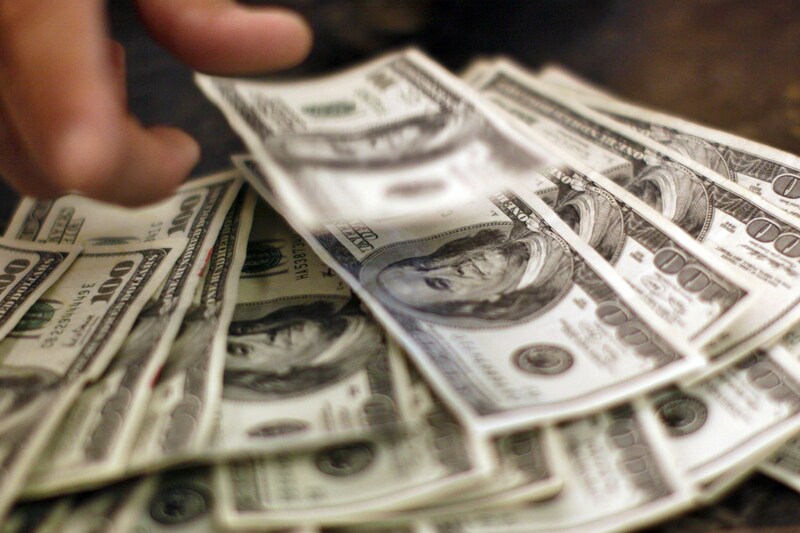 Client Receives Payment of Profits Weekly or According to The Contract. NOTE: Once everything it set up with the banking, it is a very smooth process to get continual profits into your account. Typically, the first payment is made within 10-15 banking days after trading has started so they can ramp up the account to purchase larger notes. After the first payment, the client will receive disbursements on a weekly basis, or whatever their contract specifies. Most clients and brokers would be best served in setting up international bank accounts, or better yet, they can have an account at the bank where the trading is occurring. This will prevent the need to send external wires through different countries and banking systems. All profits would be internally transferred "ledger to ledger", and would not attract as much attention. NOTE: Assets which are subject to Monetization like Financial Instruments (FI), Securities, Derivatives, Metals are subject to Valuation issues. Sometimes even three Valuations Reports are required to reach to consensus Valuation. Customers are advised to have patience as well as Valuation reports. Traders cant trade any monetized Assets by the time Valuation is not reached. Treasury Consulting Group - Private Placement Program (PPP) Desk - 3P Architecture offers Brokers, Institutional and Principals to register their request. 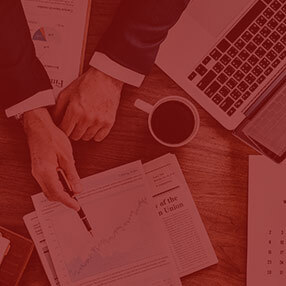 Treasury Consulting Pte Ltd - Private Placement Program (PPP) Desk (Singapore) assisting Investors, Traders across the Globe where by we are vetting all Legal documentation pertaining to PPP Instruments, Legal vetting of KYC Documentation documents pertaining to Platform Trades including Platform KYC. 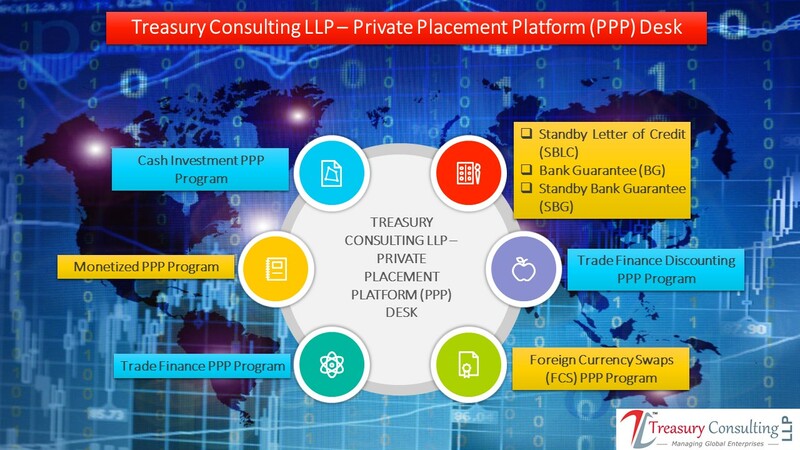 Treasury Consulting Pte Ltd - Private Placement Program (PPP) Desk (Singapore) assisting Investors, Traders across the Globe covering vetting of all legal Documentation pertaining to Instruments like SBLC, BG, Leased Credits Trades, SBG, Blocked Funds Program, CTA Program, MTN, LTN and Exotic Instruments like Paper Notes. 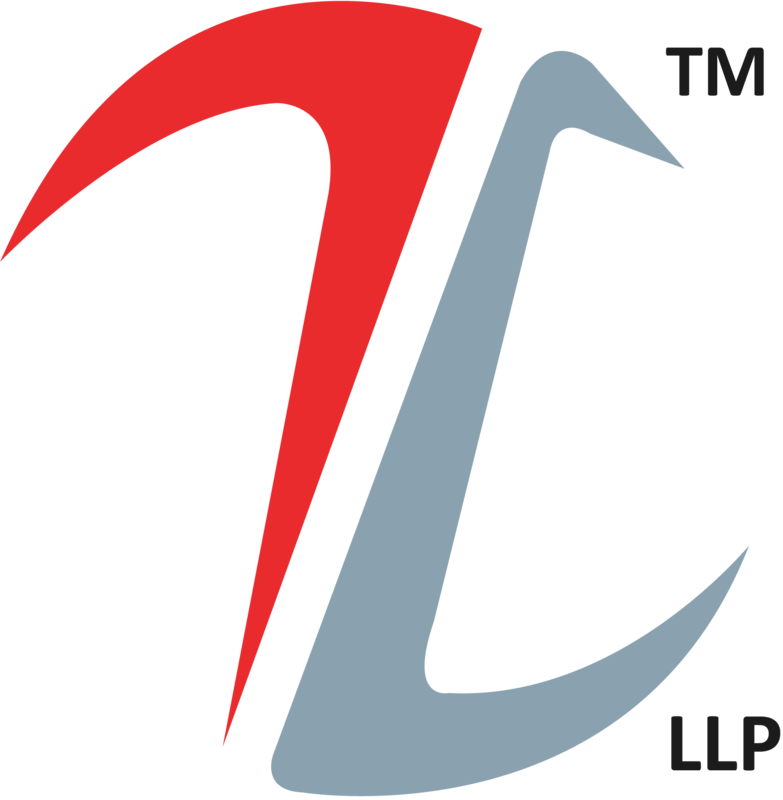 Treasury Consulting Pte Ltd - Private Placement Program (PPP) Desk (Singapore) provides 24X5 live support covering Trade Documentation, Post Trade Documentation, PPP Instruments Documentation, Attorney Signatures, Vetting of KYC Documentation and any Technical Solutioning in Private Placement, Trade Finance Instruments Trade. Treasury Consulting LLP PPP Deck covering almost all markets like United States (US), European Financial Markets (EU), Australia & New Zealand (ANZ), Asia Pacific Markets, OPEC Region, India and still counting. Treasury Consulting Pte Ltd to launch COBRA X which would be a Club of top PPP Traders across the Globe. COBRA X would be covering all Assets Classes in Private Placement Space. A weekly Research by Treasury Consulting Pte Ltd - Research Desk where by we are covering all 9 types of Private Placement Platforms (PPP) like Cash Investment PPP Programs, Cash Holdings PPP Programs, Foreign Currency Swaps (FCS) PPP Program, Monetized PPP Program, Trade Finance PPP Program ( Standby Letter of Credit (SBLC), Bank Guarantee (BG), Standby Bank Guarantee (SBG)), A/R Factoring - Private Placement Platforms (PPP), A/P Factoring - Private Placement Platforms (PPP), A/R Forfaiting - Private Placement Platforms (PPP), A/P Forfaiting - Private Placement Platforms (PPP), Principal Matched Trading (PMT) PPP Programs, Riskless Trading PPP Programs, Covered Bonds PPP Programs. Treasury Consulting Pte Ltd to add more than 10 Private Placement Programs (PPP) Programs. Treasury Consulting Pte Ltd would also launching his own Trading Platform in Singapore during 2018.